Your smile is the first greeting you give the world. Are you confident in your smile, or do you stay tight-lipped when meeting people? If you have misaligned teeth, an overbite, or even overcrowded teeth, it can cause you to be self-conscience. For many years, metal braces were the only option to correct these issues. Today, there is a better choice. 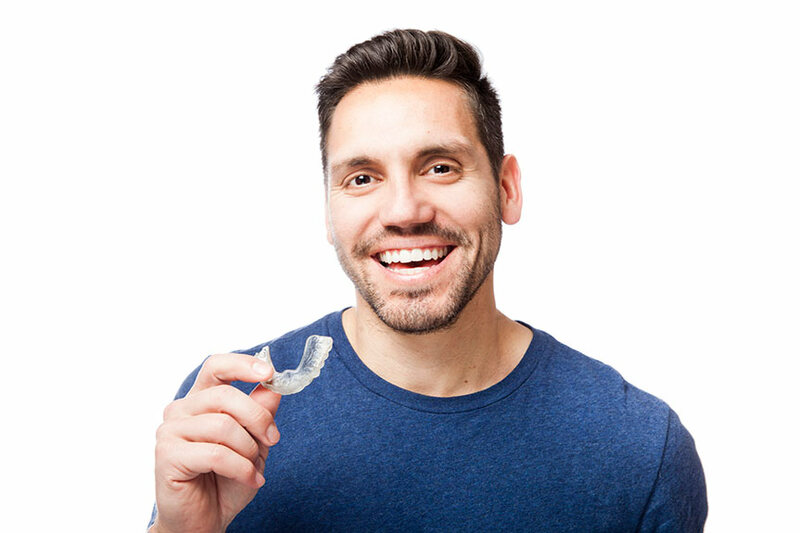 Invisalign trays work just like braces without the hassles traditional braces posed. They are transparent trays that put each individual tooth on a straighter path. If you are ready to try Invisalign, here is a look at what you can expect from the process. Your initial visit is considered a qualifying visit. In this visit, X-rays are done to determine the alignment of your teeth. From these images, your dentist will discuss your options and state whether or not Invisalign will be a suitable option for you or if a more involved treatment is needed. If Invisalign is the best option, your dentist will review all the details of the trays with you before you agree to the procedure. 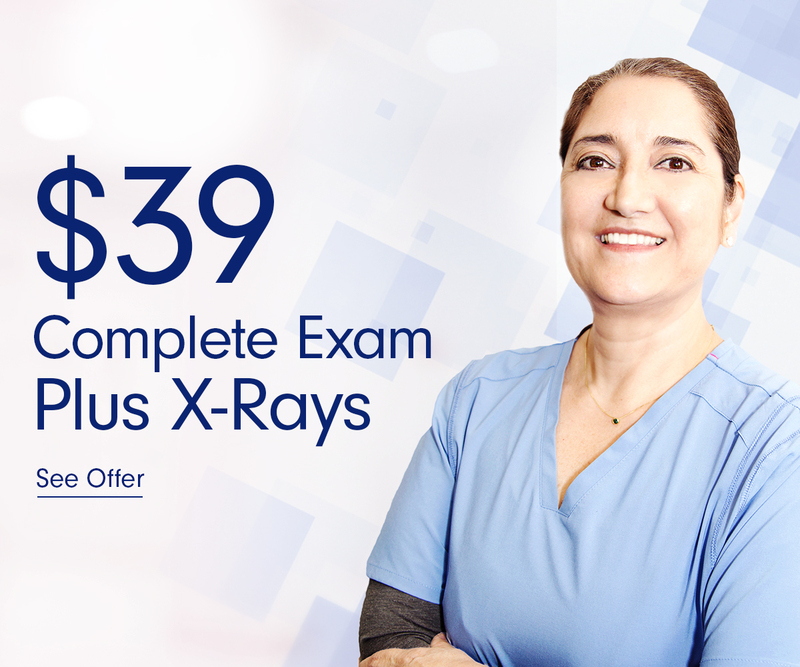 You will be shown all areas where extra attention will be required and you will be informed of the cost of the full treatment. This will be the best time to check with your insurance to see what is covered and to discuss payment plans. The second visit is when the actual procedure begins. Your mouth will be thoroughly scanned to create a 3-D rendering of your mouth’s structure. Using this scan, your dentist will then map a treatment plan. A complete plan can be devised with the creation of virtual models that outline how your teeth should move with each tray. The entire plan will then be sent to Invisalign labs where your trays will be designed. This is also the time any needed attachments are placed. So what are attachments? In some cases, a tooth may need a little extra persuasion to turn or move. The tooth will then receive an “attachment.” This is a small dot of dental bonding material placed on the tooth to provide an extra pressure point for a better fitting tray. While these attachments are not entirely invisible, they are not glaringly obvious either. After a day or two, you won’t even notice them, and the only time you will feel them is when you do not have your trays in. Your trays have arrived and now it is time to go in for your fitting. Your dentist will have you insert and remove the first set of trays several times to make sure you are comfortable with the process. You will receive instructions on how to set up a dental hygiene schedule and how to keep the aligners clean. Once you are confident with them, you are on your way. This is where your dedication to the process takes over. Once you get your trays home, you need to know a few things about them that may not have been covered in the dental office. There will be a considerable adjustment. The trays may feel like they do not fit, or perhaps the dentist gave you the wrong trays. Rest assured, they are yours. They feel as though they do not fit because technically they don’t. The tray is shaped to the pattern your teeth should be in after the two-week treatment period, not the pattern they are in now. With that in mind, do not panic if they do not fit just right. There is also going to be some pain or general discomfort the first few days of a new tray. Taking a couple of aspirin will help with pain. As they continue to move your teeth, they seem to fit more comfortably at the end of the two-week period. Don’t get too comfortable, it’s time to change your tray. Keeping your trays clean is very important to your treatment plan. Your dentist will help you set up a hygiene schedule. Every time you brush your teeth, you will also brush your trays. It will soon become part of your routine. Never allow food to remain in your teeth while wearing a tray. Other than a case of bad breath, this can lead to a severe plaque buildup or damage to your gums. It does not make sense to make such an investment just to need cavities filled once you are done. Chewing gum is out for now too. The gum will stick to the surfaces and edges of the trays making cleaning extremely difficult. You also run the risk of damaging the trays with the constant grinding of the back teeth. The trays were not designed for this. In order to obtain the best results, you will need to wear your trays anywhere from 20-22 hours every day. 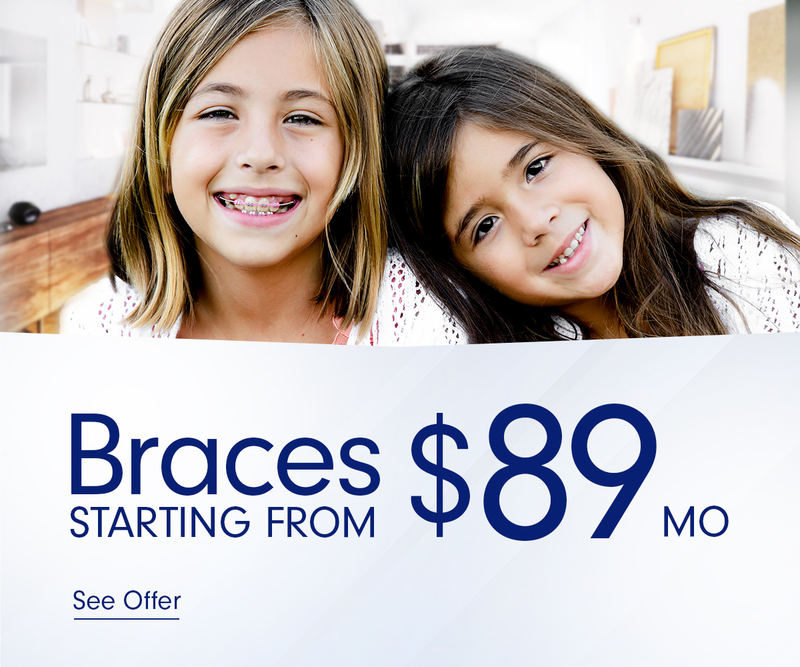 With traditional metal braces, you had no choice. They were there 24/7. Eating and cleaning were the things nightmares were made of. Invisalign allows you to remove the trays to eat and brush your teeth. That is where the four-hour window comes in. Remove your trays while eating to avoid damage to the tray from hard, crunchy foods or very hot beverages. These can puncture or warp the trays. After eating, brush your teeth and Invisalign trays, pop them back in and you are ready to go. Invisalign has become a viable alternative to metal braces in recent years. However, the most important factor would be the knowledge of how Invisalign works and your dedication to the procedure. If you need to have your teeth aligned, speak with our experienced dentists in Reno and Las Vegas, NV at any of our 26 convenient locations.